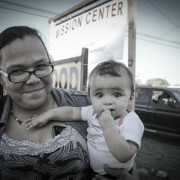 At Mission U-Too our mission is simply to feed people both physically and spiritually. 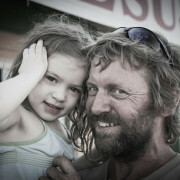 Christ called us to meet our neighbor’s physical needs by providing a meal for them each week. Even more, He called us to share the message of Christ. The burger is just the method, but the real change happens when people experience the love of Christ. 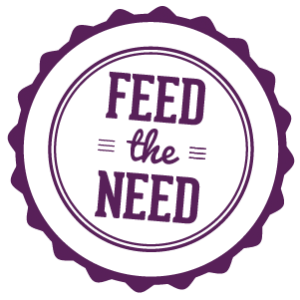 With your help, Mission U-Too will continue to feed the need and provide a safe place where people can receive a hot meal each week and be accepted as they are. Even further, your gift of $25, $50, or $100 will impact more lives with the gospel. 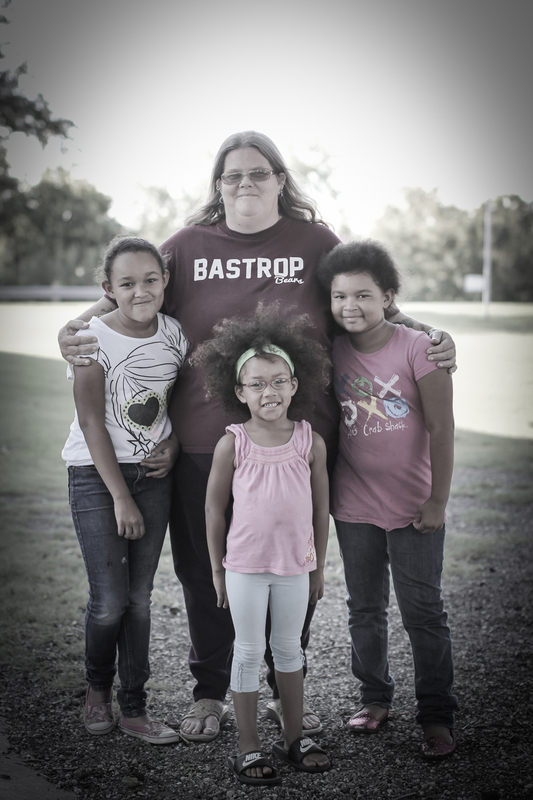 Thank you for giving today, and making a difference in the lives of in the lives of families like Cyndi’s!